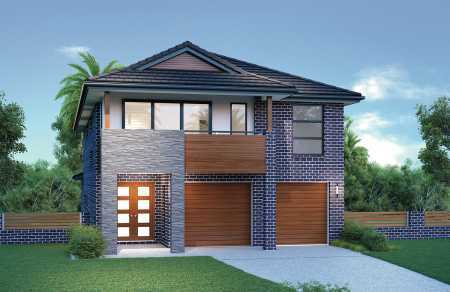 Welcome to our New Homes Guide for Brisbane. 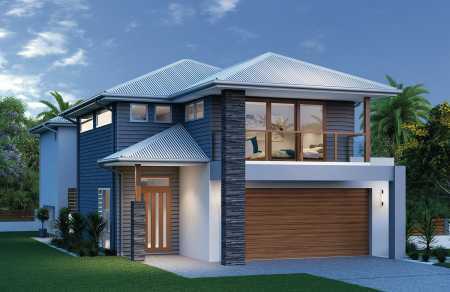 We're here to help guide you through the process of finding the right new home design and builder. 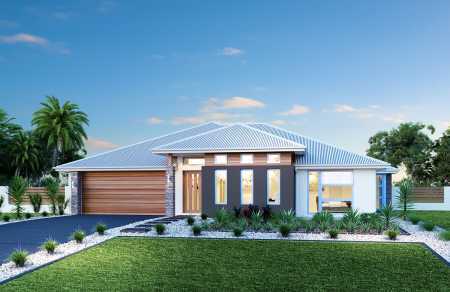 Whether you're building a Single Storey or Double Storey new home, what we have is plenty of choice and tons of helpful information. 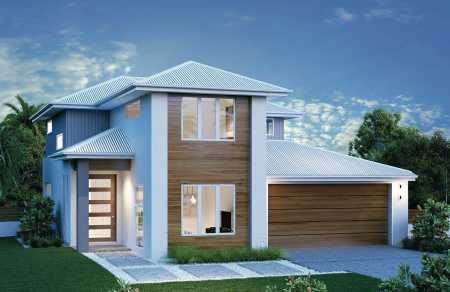 Take your time and browse all new homes, or use the filters to customise your search. 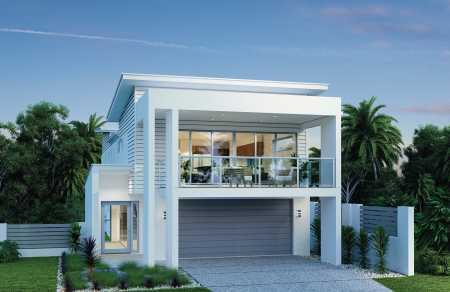 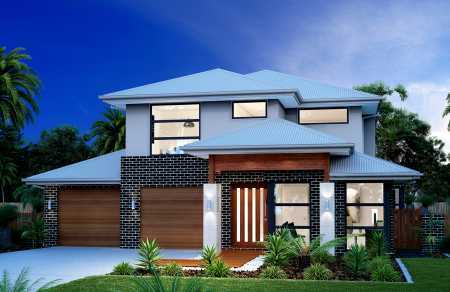 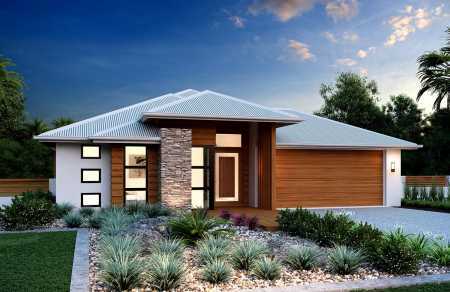 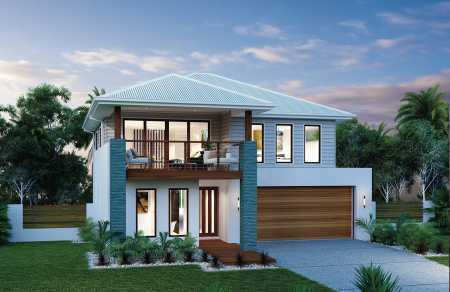 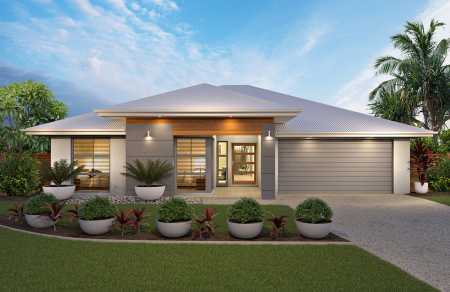 We're happy to share an impressive range of Brisbane new homes by some of the city's best builders. 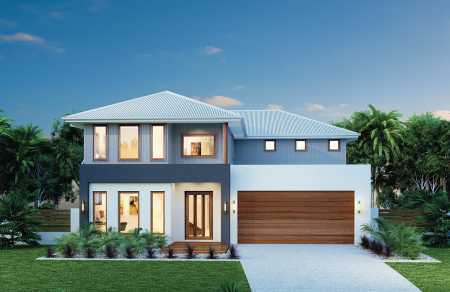 Our guide presents plenty of new homes information including house plans, floor plans, price, area and even some bonus offers. 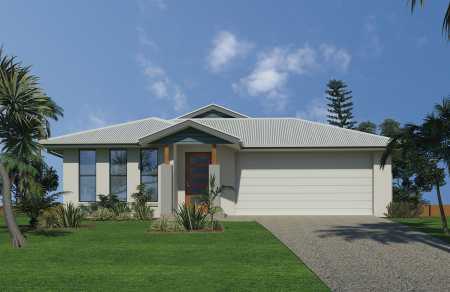 When you find your Brisbane dream home, contact the builder by email, phone or connect to their website. 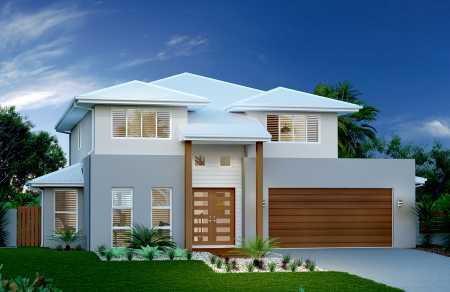 Have fun your new home adventure!